Nicole attended the University of Michigan, Ann Arbor where she received a Bachelor’s of Science in Mathematical Sciences. Upon completing this degree in 2004, she worked as a paralegal for one year at Carmel & Carmel, PC, a small real estate law firm in Washington, DC which focused on out-of-state land sales. During this time, she prepared to attend law school. Being raise in Bloomfield Hills, MI, where her grandmother, one of her closest friends lived, she returned to Michigan for law school. December 2008, Ms. Naum graduated in the top 25% of her class from the University of Detroit Mercy School of Law. 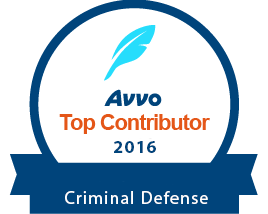 While attending school, Nicole excelled in course work relating to criminal law and choose electives in this area: Advanced Sentencing, Death Penalty Law, Criminal Procedure, Criminal Law, Juveniles in the Law, and Evidence. Upon graduating, she moved back to the VA/DC/MD area where she had enjoyed working before. Her career as an attorney began at two small law firms: one in Fairfax, VA and at Mansoor Law Firm in Loudoun, VA where she represented clients in all Northern Virginia jurisdictions in criminal and traffic cases. May 2012, Nicole Naum joined the firm of Price Benowitz, LLP where she was able to focus her practice on matters in Prince William County and Culpeper County. 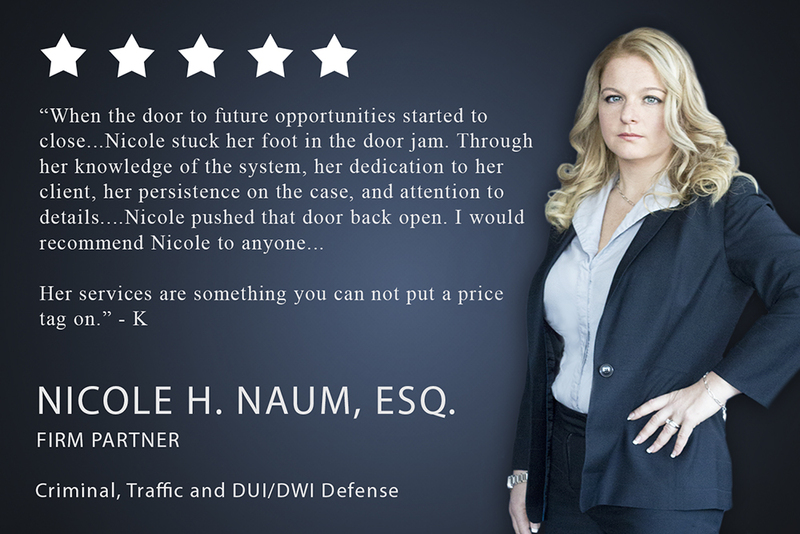 During these years of practice, Nicole successfully litigated hundreds of criminal matters including, misdemeanors and felonies, and traffic cases with favorable results. She has appeared numerous times in City of Alexandria and Counties of Arlington, Culpeper, Fairfax, Fauquier, Loudoun, and Prince William and also appeared in Counties of Albemarle, Greene, Stafford, and Warren and Cities of Shenandoah and Charlottesville. She prides herself in maintaining client relations through communication and diligent representation.